The story begins in Hamburg, 1863. The brilliant Professor Liedenbrock, inspired by an ancient, encoded manuscript, impetuously decides to take his reluctant nephew Axel on a seemingly insane mission: to travel down volcanic tunnels to the very centre of the earth. With Hans, their intrepid Icelandic guide, they descend deeper and deeper, encountering terrifying prehistoric animals and passing through unimaginably beautiful landscapes. Will Axel ever again see his beloved fiancée Graüben? All is revealed in the incredible dénouement of this thrilling adventure. 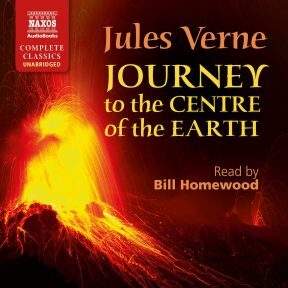 Narrator Bill Homewood slips easily into the persona of Axel, the nephew of a well-known professor with whom he travels to Iceland to begin a journey to the centre of the earth. It’s the 19th century, and Axel is a reluctant adventurer, clearly wanting to please his uncle but feeling nostalgic for home almost from the beginning of the journey. 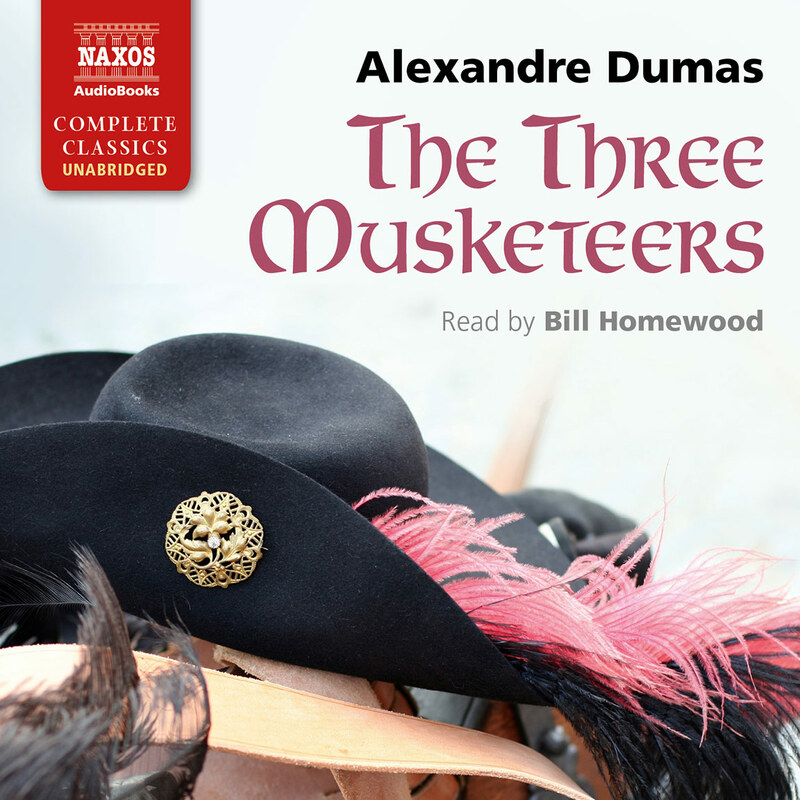 Much of the audiobook is composed of Axel’s ruminations in his diaries, and Homewood clearly portrays his insecurities and fears. His tone and attitude leave no doubt about the condescending and pedantic nature of the professor, who is totally absorbed in his opportunity to be a discoverer. In the dialogue between the men, Homewood effectively contrasts their relative degrees of self-confidence and assurance. Sometimes christened the father of science fiction, the French novelist Jules Verne (1828–1905) is a much greater writer than that suggests. As with his other fantastic voyages, Journey to the Centre of the Earth is as much about an inner exploration as an external journey requiring courage, determination and skill. 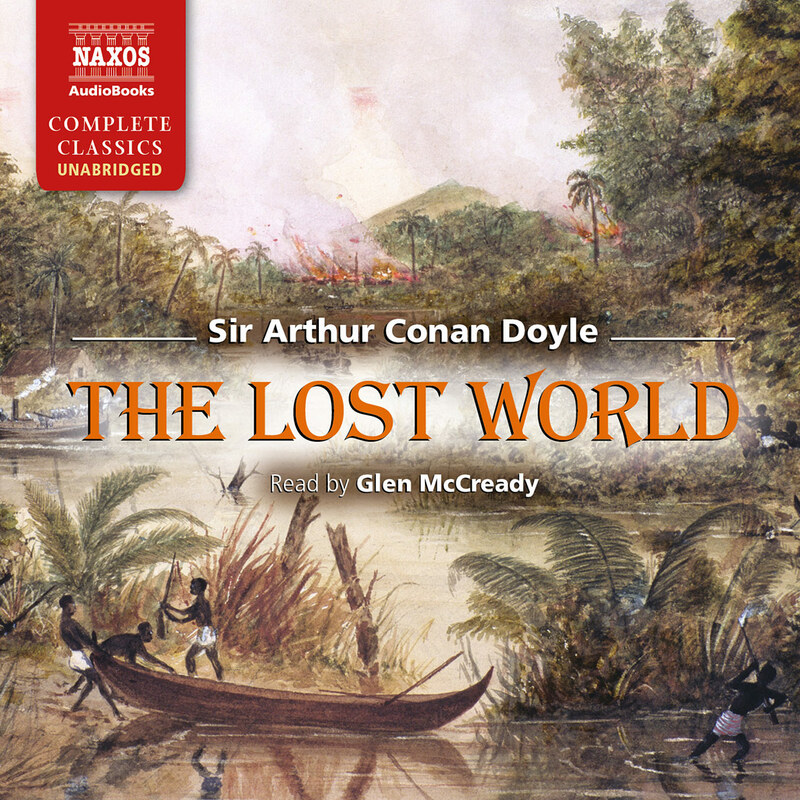 The central figure of this tale, young Axel – his age is indeterminate – is a reluctant explorer, drawn into the terrible journey to the world’s core by an overbearing and irascible uncle, Otto Liedenbrock. Professor Liedenbrock’s obsession with discovery takes them – accompanied by the sturdy, devoted guide Hans – miles beneath the earth’s crust, in an effort to discover the planet’s secrets. But the discovery Axel makes is not just geographic; he also discovers, to some extent, his manhood, tempered by the trauma of their joint experience. 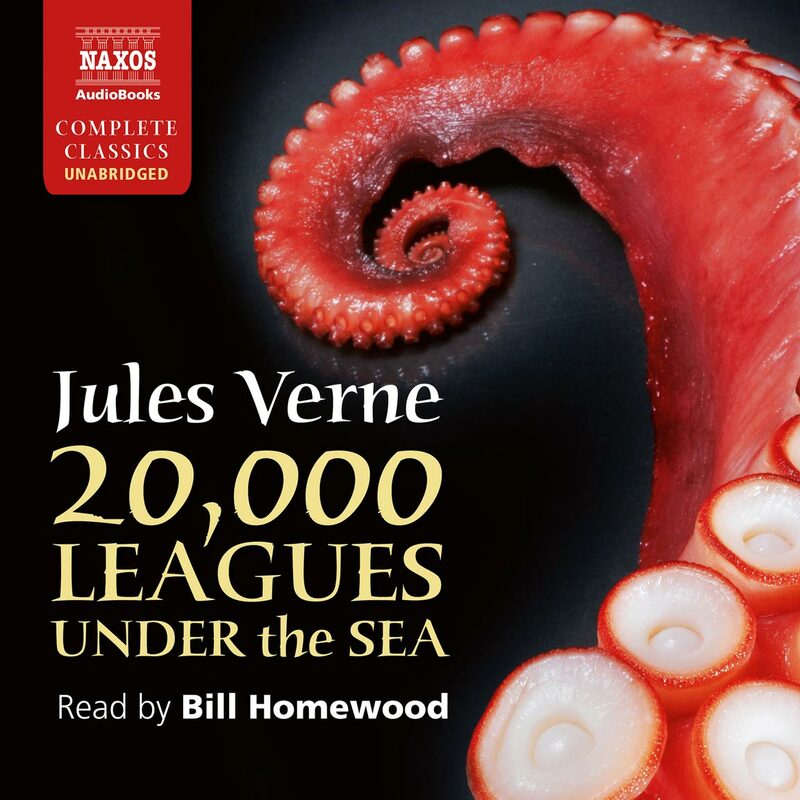 This book was the second of Verne’s extraordinary voyage novels, and pre-figures themes which recur in 20,000 Leagues Under the Sea, Around the World in Eighty Days, and From the Earth to the Moon. Jules Gabriel Verne was born in central Nantes, in western France. He travelled to Paris in 1847 to study law but his first ten years there were spent in relatively obscure poverty, during which he wrote almost 30 plays, some of which were performed and brought modest success. But it was only in 1862, when he published Five Weeks in a Balloon, his first strange voyage, that he achieved wide acclaim as a writer, and commercial success. 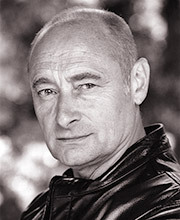 Eventually he wrote a total of 63 novels, and is today recognised as one of the greatest French novelists. 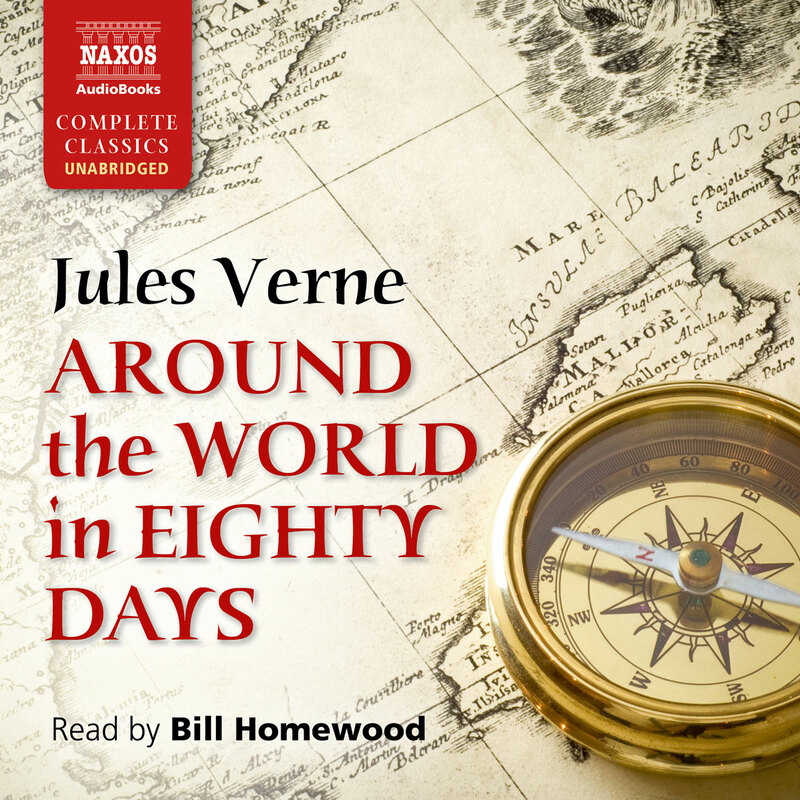 Himself a great traveller – he visited Norway, Denmark, and in 1867 the United States – Verne loved yachts, in which he sailed to Scotland, Scandinavia and North Africa. The power of Verne’s voyaging fiction resides in his free-flowing use of the imagination. Not for nothing have film-makers found his stories wonderfully suitable for adaptation to the cinema. 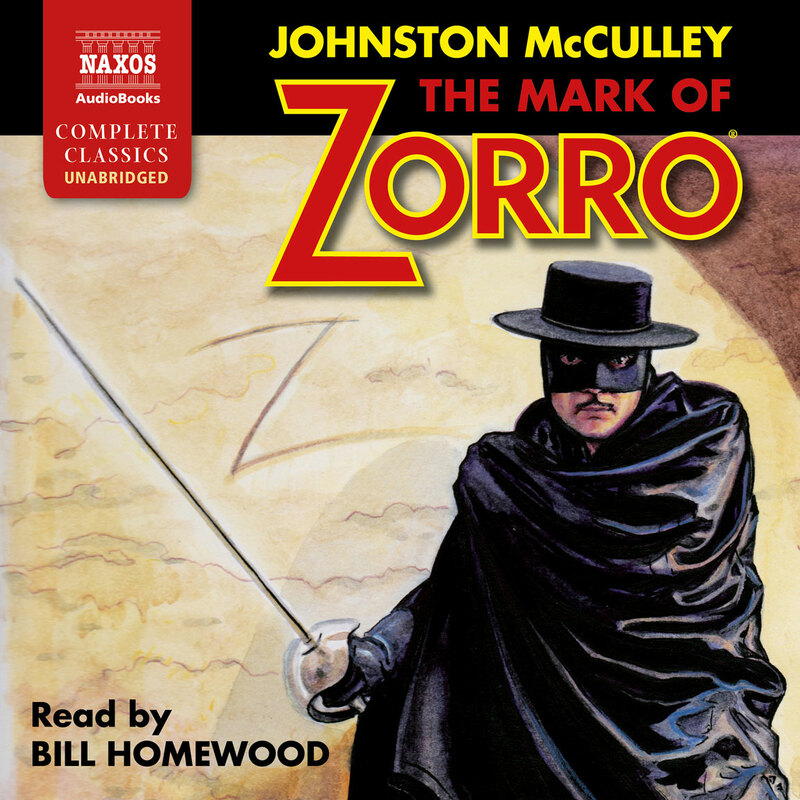 But in a way these novels lend themselves even more to the audio world, where the listener can close their eyes, sit back and conjure forth the amazing sights and unusual events that befall the travellers. As journeys go, none has more excitement than those invented by Jules Verne.